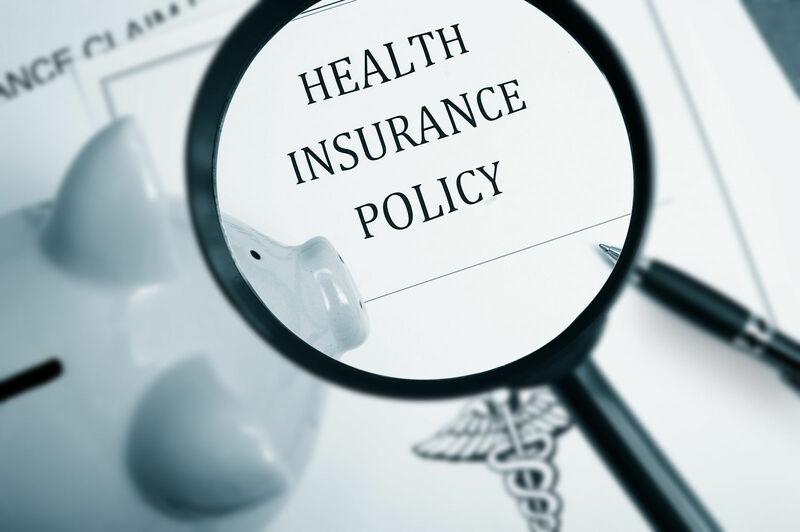 What are “carve-outs” in health insurance? Carve-out plans take specific diseases or categories of services and place them under control of a third party managed care organization. Usually, the carve-out involves higher priced services that will require additional payments from employees and beneficiaries. Some carve-outs involve specialized fields like mental health and drug abuse. The second type of carve-out creates employee groups with high risks. Employers may separate smokers from nonsmokers for example. Employee carve-outs conflict with the ACA and the IRS code except for Grandfathered plans. 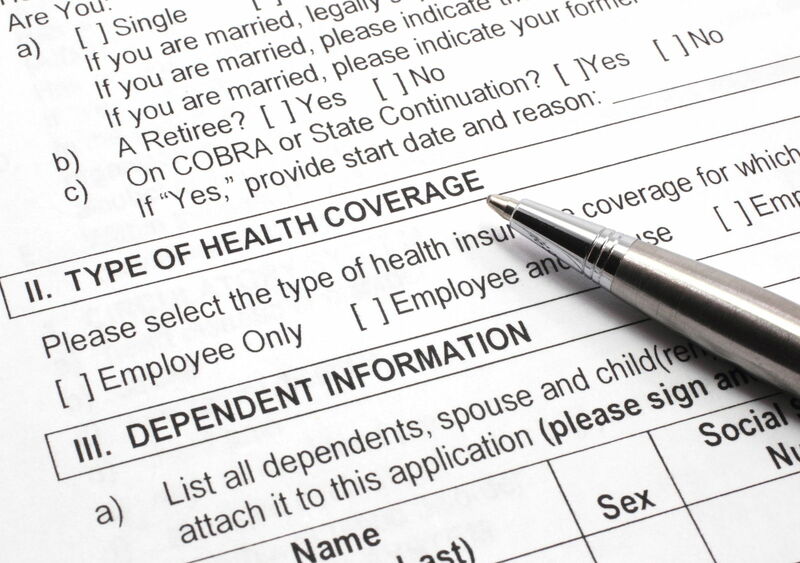 What is a health insurance carve-out? A carve-out is a contract between a plan manager and a third-party organization. The contract places management responsibility and administration over a particular medical benefit in the third-party control. 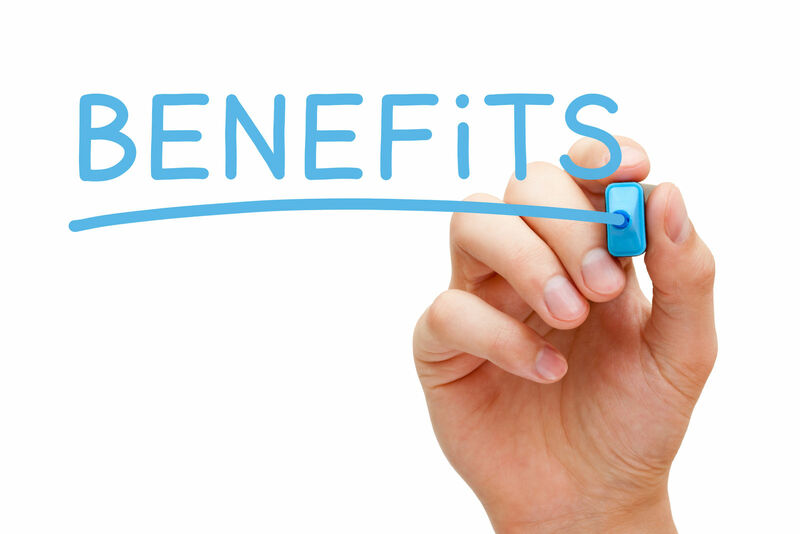 The employees or subscribers may work with two companies to get benefits. The carve-out grew from the practice of outsourcing highly specialized functions for costs savings and effic iency. The carve-out can transfer total responsibility including risk. A carve in occurs when a self-funded plan contracts with a managed care organization. 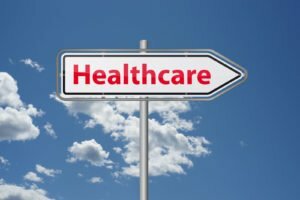 The managed care organization, in turn, outsources some benefit to a third party to administer part of its benefits programs. The contractor may perform critical functions such as claims adjustment and payments but does so as if part of the plan. The employees and beneficiaries do not deal directly with the contractor. Where do I get a carve-out plan? Carve-out plans usually occur in employer-sponsored health insurance. The employer plan takes advantage of an opportunity to localize high costs to those users that need specialized or more intensive services than the typical group members. Carve-out plans have a higher rate of capitation —the per person charge —than other options. The goal is cost control and costs reduction in an era of rising costs. Participants can decide to pay more to get the health protections they need. 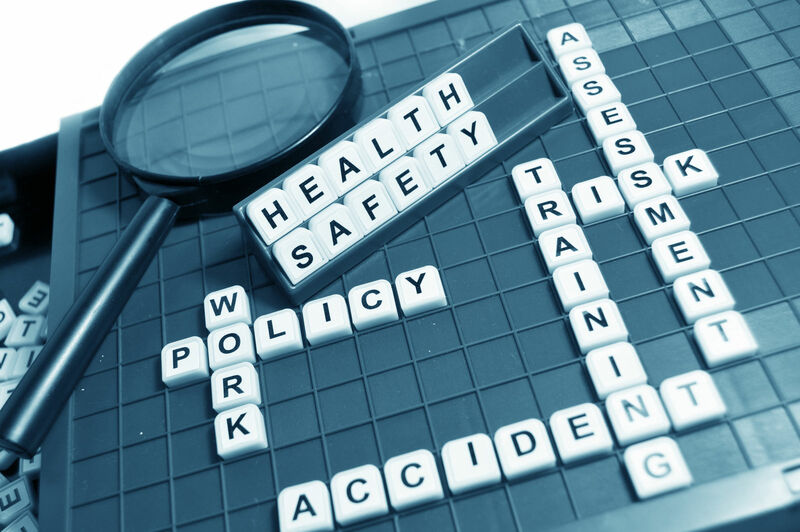 Employers can separate employees into groups accord to risk factors. Smokers may pose a higher risk than non-smokers, and employers may set a subgroup for lower prices because they do not use tobacco. Some other group criteria can include dangerous hobbies, high-risk occupations, and lifestyles. The Affordable Care Act grandfathered many plans after enactment which violate the principles that apply to new plans. In many large employer groups, the below-listed items are typical carve-outs. These coverage options come at a higher price than the standard contract. Carve-outs transfer the management and administration of a function to an outside party, a managed care management company and usually a specialized company. The carved-out function still carries a risk that costs can wildly exceed the planned allocation parameters. For example, in a carve-out pharmacy plan for a small group of employees, one or more subscribers might need a drug that costs between $5,000 to $10,000 per month. This level may cause the program to exceed costs by a large percentage. Some self-insured companies use stop-loss insurance to cover actual costs that exceed the planned costs. Carve-outs bring new actors into a relationship between the plan sponsors and the beneficiaries. In a medical setting, such as a hospital or long-term care facility, medical outcomes have a high priority and guide the overall objectives of medical treatment. Bringing in third parties to do some or all of a medical function carries management difficulties and medical risks. Medical observers cite disruption in the continuum of care; patents get handed off to a specialist, but the overall responsibility remains for a successful outcome. Taking an example such as the mental health services carve-out, the body of experience suggests that there are frequently physiological conditions associated with mental health issues such as drug dependence which also require care. Along with disruption in the course of medical care, there are other concerns such as security of medical information and patient confidentiality. Some areas have greater sensitivity than others such as treatment for mental health issues, alcoholism, and drug dependency. The self-insured employer or sponsor must have an infrastructure that can effectively interact with and oversee the third party managed care entity and network. Care coordination can be a key to costs control, increased efficiency, and reduced waste. Medicaid is one of the largest health services payers in the US. Medicaid works in partnership with more than fifty state-level organizations to insure and deliver comprehensive medical and mental health services to adults and children. The current trend in Medicaid at the state level uses managed care organizations to deliver comprehensive services. 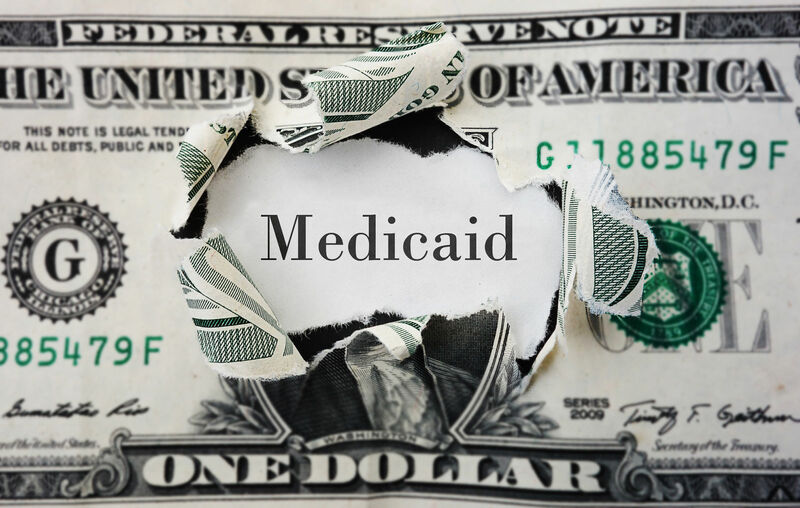 The carve-outs frequently occur when Medicaid takes back or retains an area for self-management. Most state agencies contract out to a comprehensive managed care provider. The trend involves taking back some functions. The earlier trend toward carving out mental health services reversed after the enactment of Obamacare. Similarly, dental services for children was a frequent carve-out from managed care organizations and put under self-management or an additional third-party management organization. 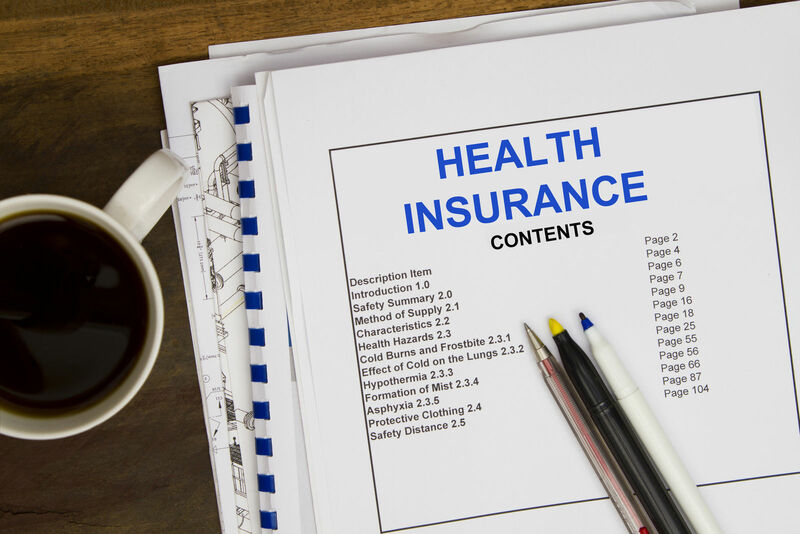 Consumers and employees must examine the terms and structure of carve-out health plans. They should examine the providers that will handle the carved-out coverage, and they should consider any exclusions in the carve-out policy that will cause further expenses if they decide to fill in the gaps. They should examine their priorities such as income protection or long-term care. When considering options in an employer plan, employees can use comparison shopping techniques to weigh the advantages of the options over the standard policy. Find health insurance today by comparing free quotes in the box below! 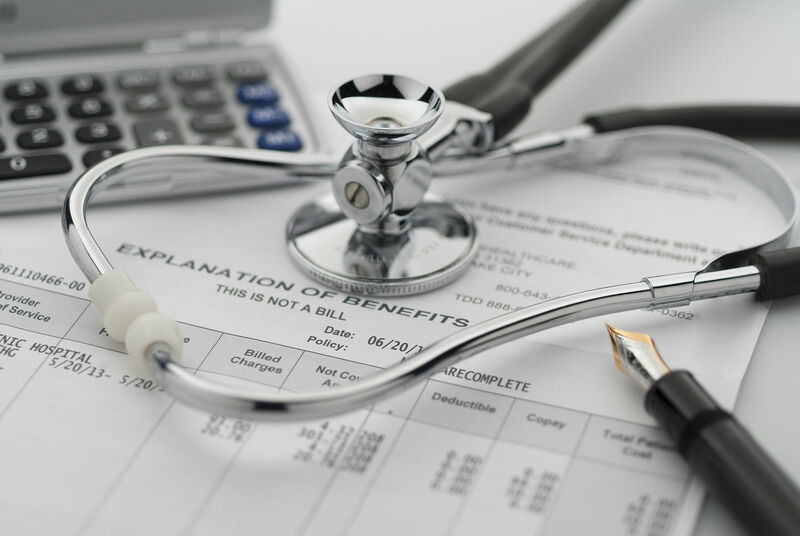 If an employer pays your health insurance is it taxable?